Logo design for cognitive and biology related blog about brains. Logo design for Tub Out – a cannabis-related e-zine. Logo design for a beduin-tents renting company in Ireland. Logo design for movie editing company in Moscow, Russia. Logo design for Kaleidoscopic Earth Records. Logo design for Dream Gathering – an open-air festival in Ireland. Product logo design for a bong-shop. 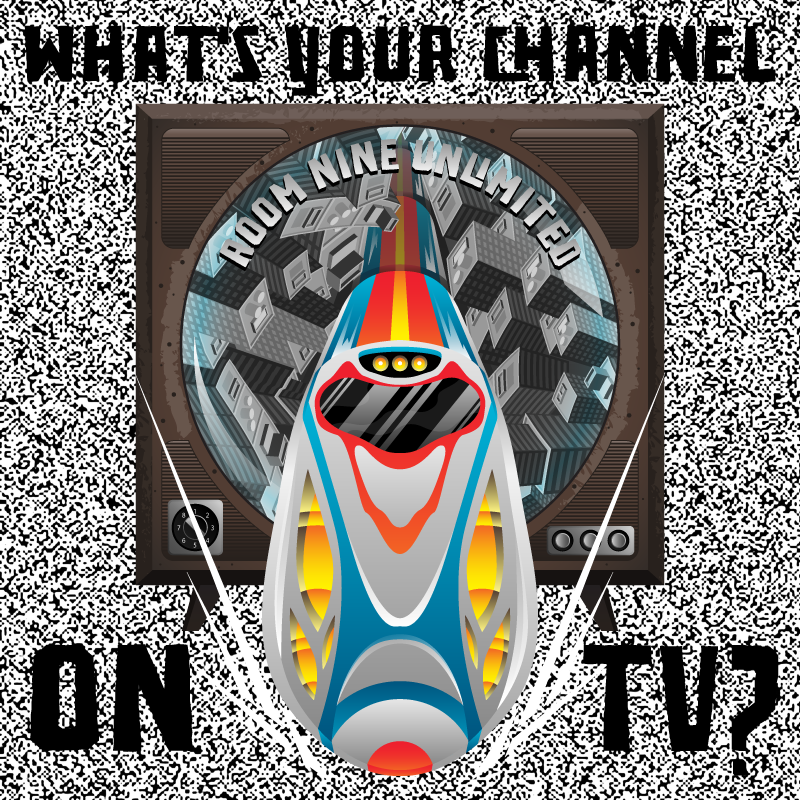 What’s Your Channel on TV? 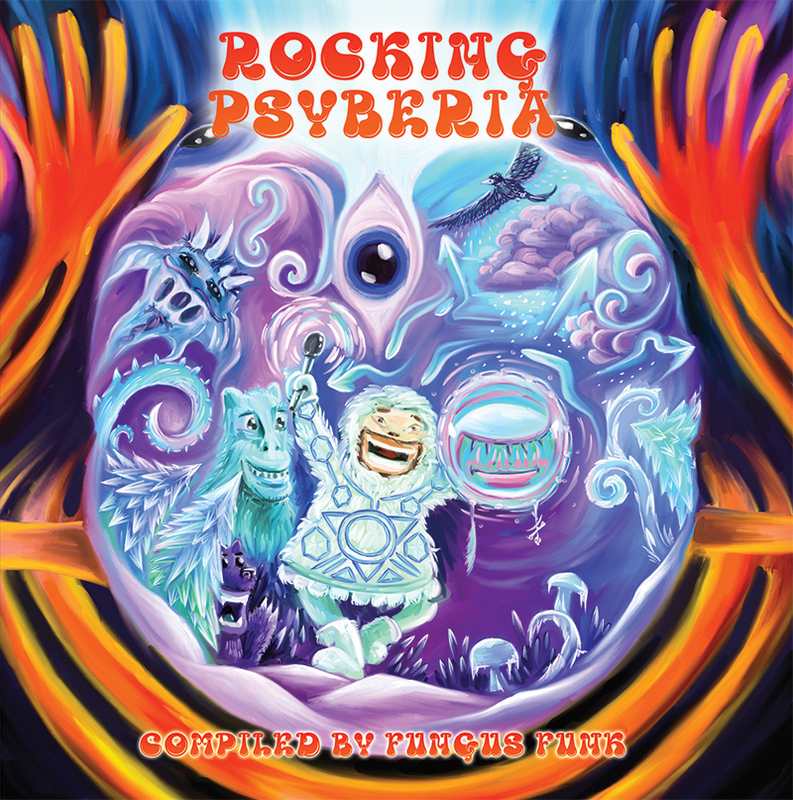 CD art for Fungus Funk’s compilation Rocking Psyberia. 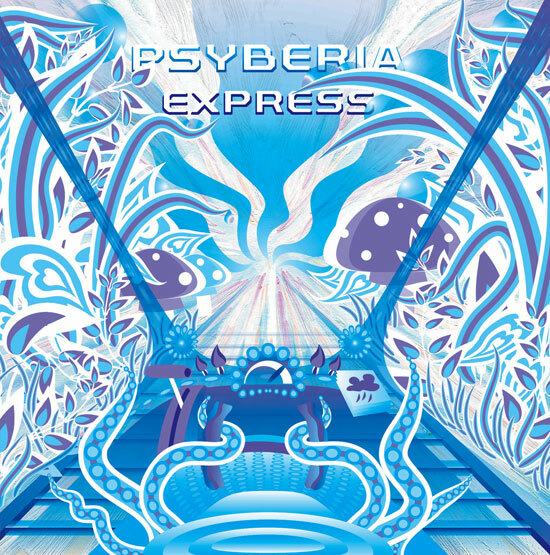 CD art for Fungus Funk’s compilation Psyberia Express. 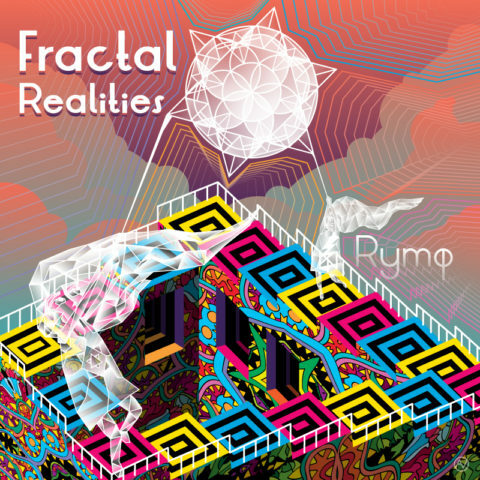 One Long Skid CD art for Jon Clark was one of my first commercial psychedelic art projects. 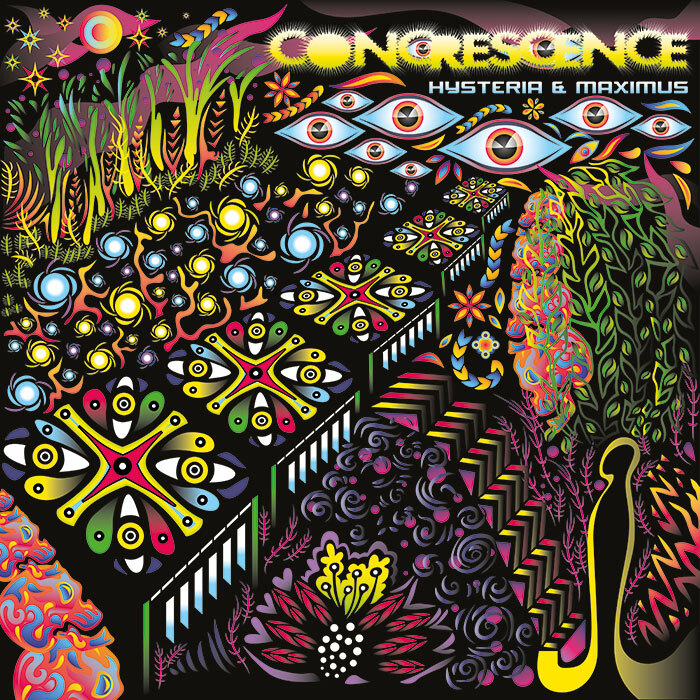 One Long Skid Vol.1 was released in 2011 and One Long Skid Vol.2 in 2014. 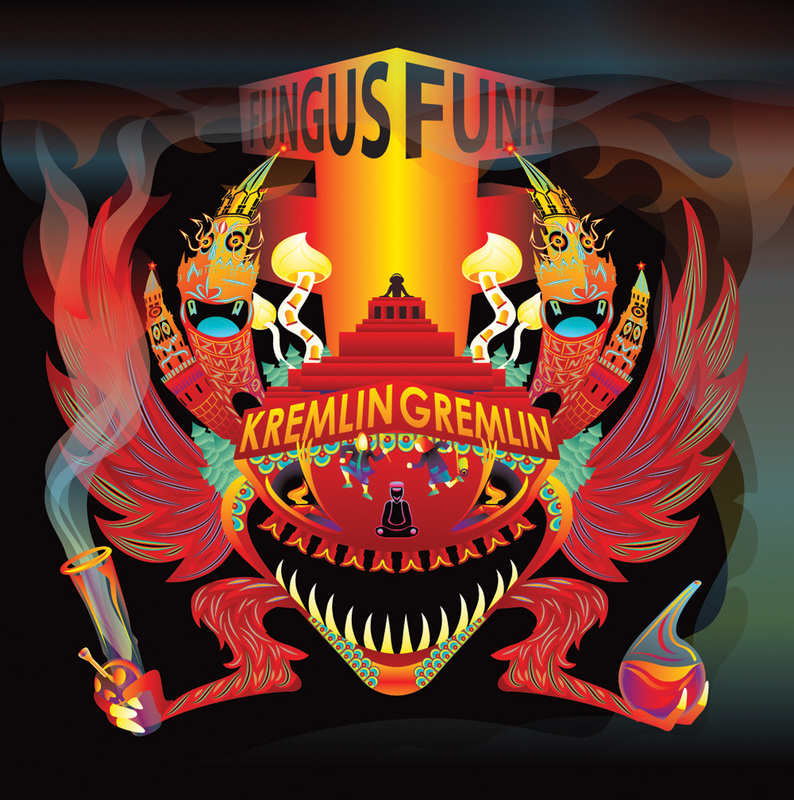 CD Design for Fungus Funk’s album Kremlin Gremlin. 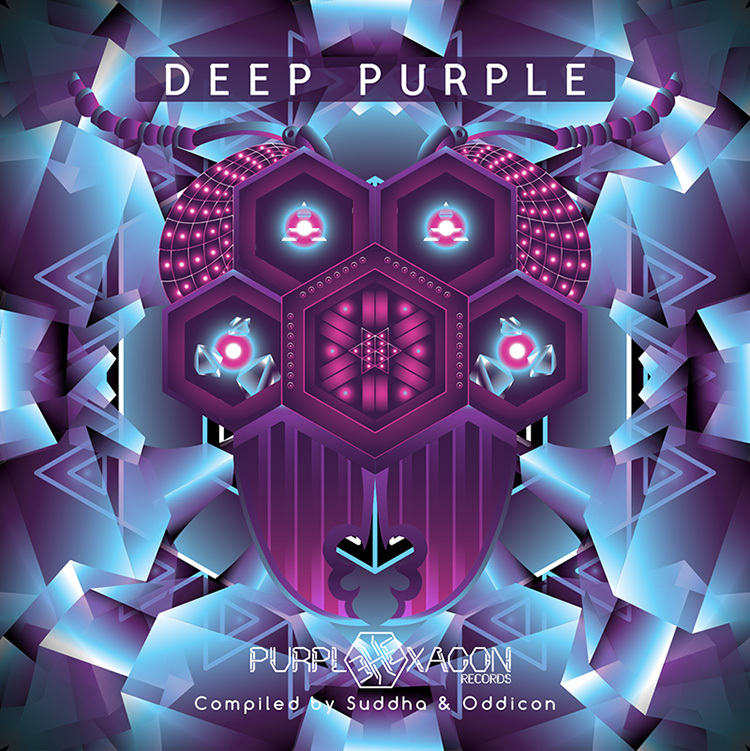 This is an CD-package design – cover art, back side, insides, CD art and some promotional materials for Facebook I did for Purple Hexagon Records release Deep Purple. I have also printed uv-reactive backdrops with this art. 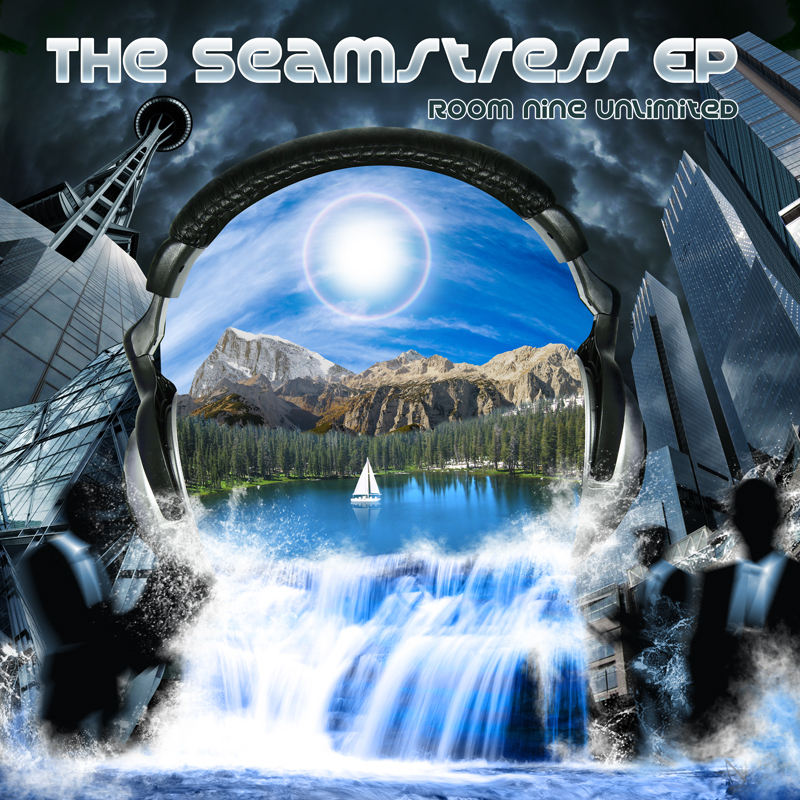 This is an CD-package design – cover art, back side, insides and CD art I did for Blitz Studios.